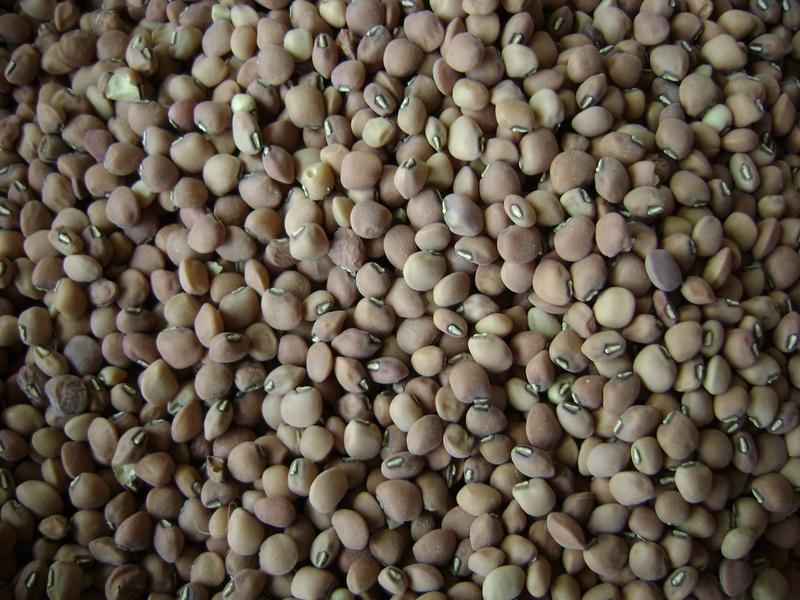 White Cowpeas/ Black Eyed peas (Kunde), popular meal when served with rice or ugali. Retail Ksh61($0.61)/kg; Wholesale Price Ksh55($0.55)/kg; 90Kg Bag Ksh4,970($49.70); The Kenya Ministry of Agriculture reports 90kg bags prices of Nairobi Ksh7,650($75.84), Mombasa, Ksh3,600($35.69), Kisumu, Ksh8,200($81.30), Nakuru Ksh7,200($71.38), Eldoret Ksh6,750($66.92), Malindi, Ksh7,800($77.33), Kajiado, Ksh6,500($64.44), Kitale, Ksh7,000($69.40). 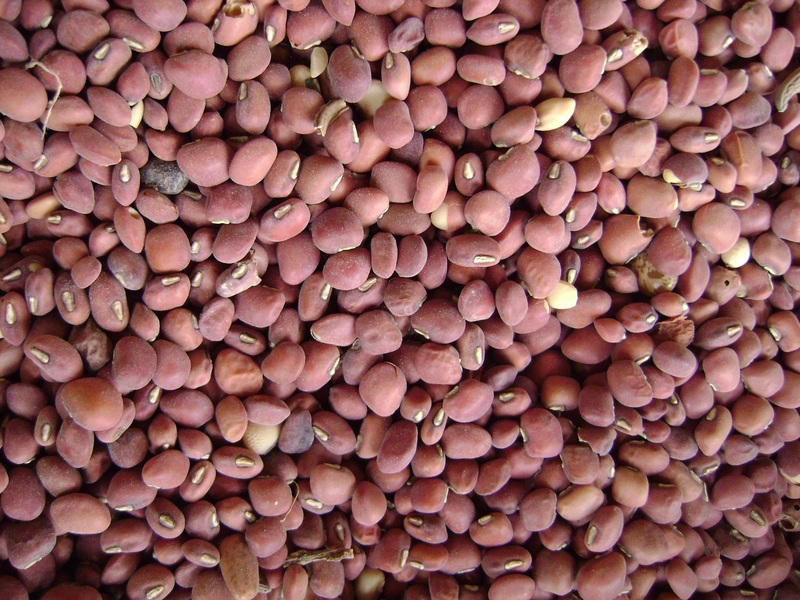 Red Cowpeas (Kunde), popular meal when served with rice or ugali. 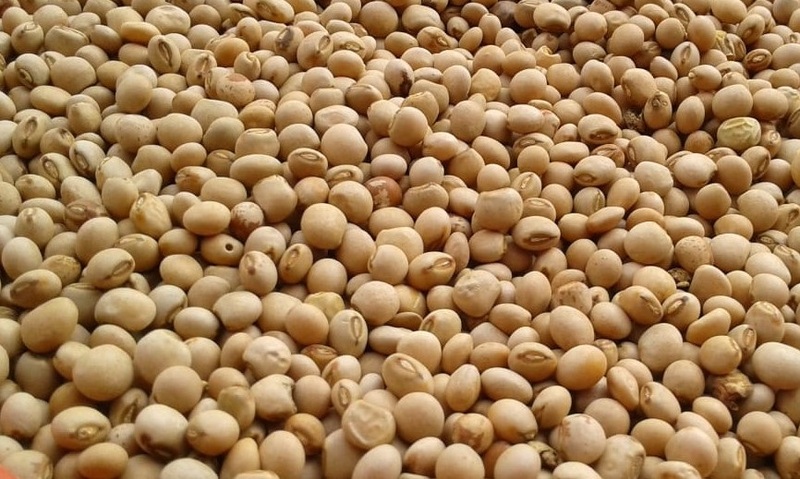 Retail Ksh61($0.61)/kg; Wholesale Price Ksh55($0.55)/kg; 90Kg Bag Ksh4,970($49.70); RATIN reports wholesale prices of South Sudan, Juba Ksh171($1.69)/kg, Kenya, Eldoret, Ksh129($1.28)/kg, Mombasa Ksh40(0.39)/kg, Machakos, Ksh30($0.29)/kg, and Nairobi Ksh78($0.77)/kg. 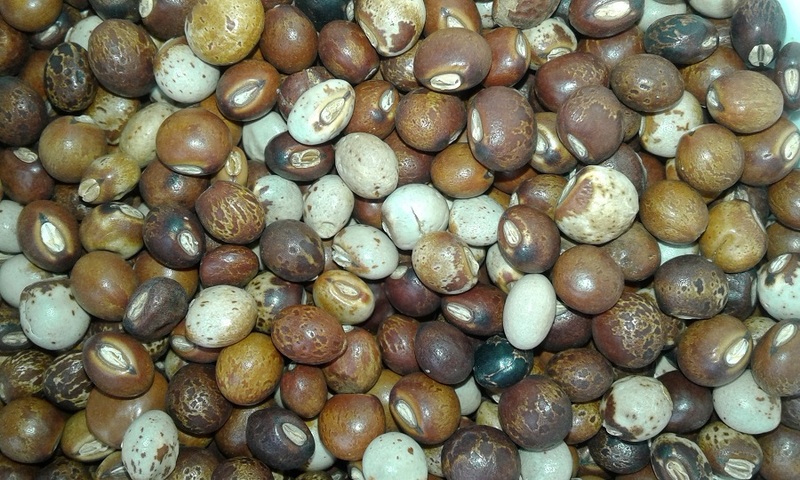 Brown Cowpeas (Kunde), Retail Ksh61($61)/kg; Wholesale Price Ksh55($0.55)/kg; 90Kg Bag Ksh4,970($49.70). 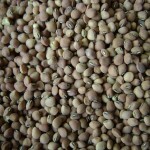 Pigeon Peas (Bhaazi). A popular alternative to beans, especially when fresh is a cheaper alternative to green peas. Retail Ksh63($0.63)/kg; Wholesale Price Ksh59($0.59)/kg; 90Kg Bag Ksh4,970($40). RATIN reports Tanzania, Dar Ksh35($0.34)/kg, Arusha Ksh22($0.21)/kg, Burundi, Gitega, Ksh75($0.74)/kg and Nairobi, Ksh45($0.44)/kg. 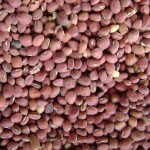 Malawi Pigeon Peas, are available only in larger container size consignment. We do not stock them in our retail outlets. To order kindly get in touch with our marketing department. 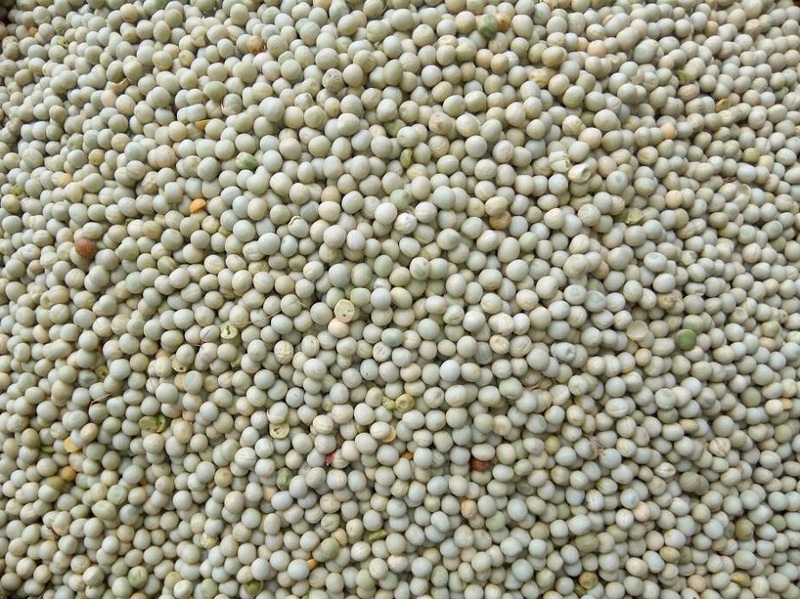 Dry Green Peas (Mijii). Dried green peas are a popular meal especially during festive seasons and are a popular alternative to the more expensive fresh beans. Domestic consumption includes Mokimo (Mashed Potatoes and Peas), and vegetable stews. Retail Kshs.113($1.13)/kg; Wholesale Price Ksh103($1.03)/kg; 90Kg Bag Ksh9,270($92.70). RATIN reports Tanzania, Mwanza Ksh123($1.22)/kg, Burundi, Ngozi Ksh109($1.82)/kg, Rwanda, Ruhuha, Ksh81($0.80)/kg, Kenya, Meru Ksh85($0.84)/kg.